Synopsis: Kid has a job at a pizza shop. He gets told to make a special delivery. 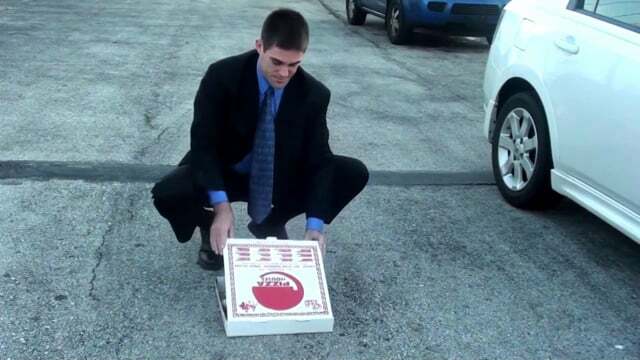 What’s inside the pizza box gets him in big trouble! !